﻿ Muskingum River State Park - Ohio. Find It Here. This area has been placed on the National Register of Historic Places and is recognized as the Muskingum River Navigation Historic District. 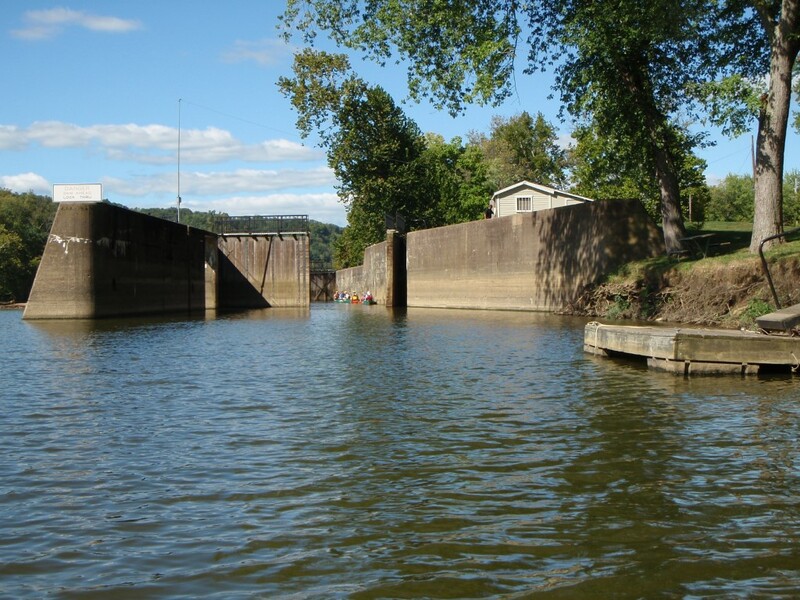 In its day, the system of locks and dams that extends 112 miles through southeastern Ohio helped open the state and the entire Midwest to trade and development.The Muskingum River is formed by the confluence of the Walhonding and Tuscarawas rivers in Coshocton, Ohio. From there, it flows south through Zanesville where it is joined by the Licking River until it eventually drains into the Ohio River at Marietta. This mighty river travels 112 miles in all, traversing the scenic hill country.